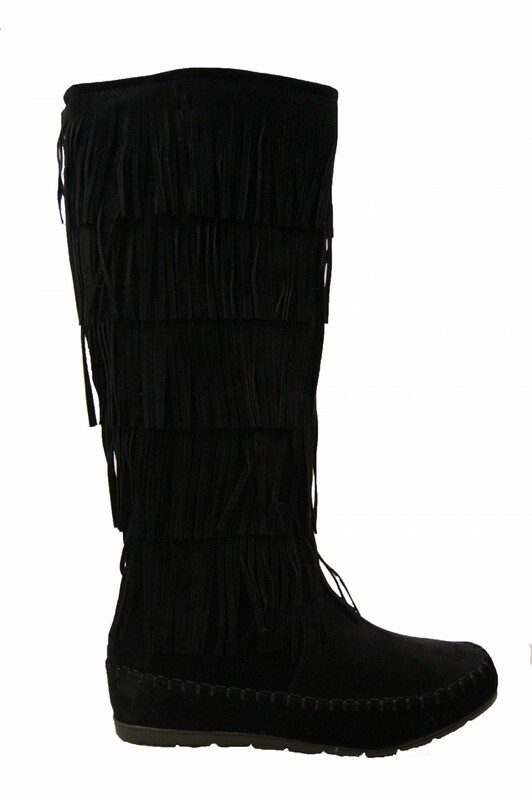 MADDYYEE these stylish boots feature suede upper, five-layer fringe around shaft, and loafer inspired vamp with stitching detail. Finished with a lightly padded insole and side Zip-Up closure for convenience, Available in Black, Cognac Burgundy and Olive. I visit the website more often! I got my well-made moccasin boots from Shoeland. I wore this boots when i was assigned to performed during our company party. It was pretty awesome and not slippery when dancing. Excellenteeee! Great job! I was impressed by the selection at Shoeland. I choose this 5-layer moccasin boots. It is awesome, great and quite stylish. 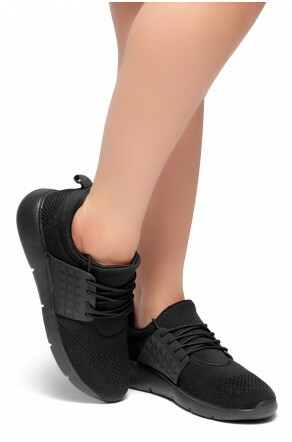 Eventually I ended up picking shoes which I really liked at a good price. If i had more money, I would have purchased a few other things. Recommend the shop for their selections and quality style.